I may have to consider this one. Tripods have always been that nebulous area for me since I tend to do most of my shooting while I'm out walking. When I go to look for something I then get stuck in all the weight, "type of head", "what do I need on my camera" and then I give up. 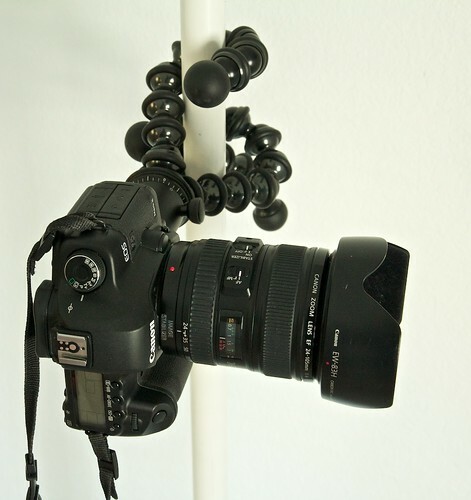 I have loved gorilla pods for a while now and this setup looks pretty excellent since my camera is not as heavy as the 5D Mark II. 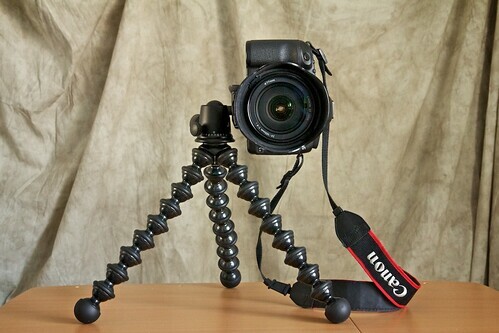 I have the GorillaPod Zoom and recently bought the smaller ballhead. 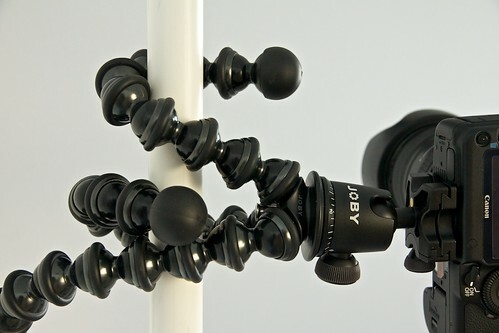 I highly recommend getting either ballhead if you have a GorillaPod Zoom or the Focus like in the above review. Makes it so much easier to set composition when you can manoeuvre the camera into a better position. One other advantage that you didn't mention is that this is one of the least expensive Arca-Swiss compatible ballheads out there. 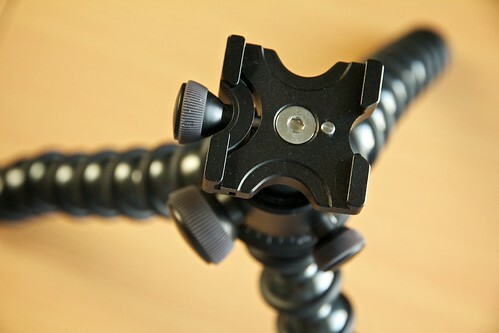 I love being able to leave a single arca plate on my camera and quickly change between my big tripod and the GorillaPod. Derrick - have you checked out cineskates? Pretty cool! I'm on the list to get a set in October.